Lecture on next Monday (April 10th) is the final one before we break for our series of summer walks and tours. 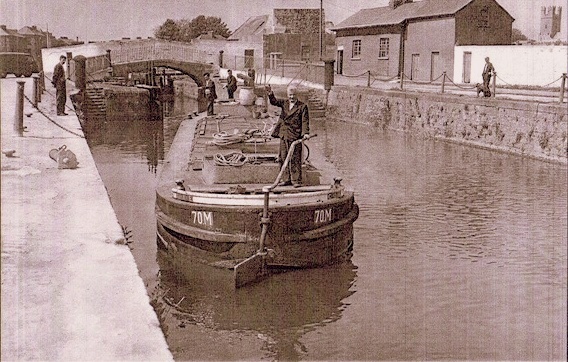 The lecture entitled 'From Dublin to Limerick by barge in an era before the railroads' will be given by Brian J. Goggin, who will explain how transport on the canal evolved. 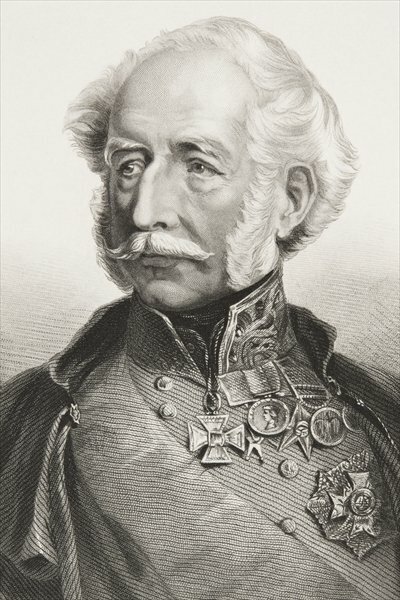 Next Limerick Historical Society lecture on Monday March 13th next is by Declan Gill, on Field Marshal Sir Hugh Gough, who was born at Woodsdown, Lisnagry in 1779. He became a famous British Military Officer who served in the Peninsular War and India. Declan will give an account of Gough from a local dimension. Lecture at 8 p.m. in Room 203, Mary Immaculate College. Everybody is welcome. Ask at reception for directions. Lecture at 8 p.m. in Room 203, Mary Immaculate College Limerick Historical Society lecture on Monday February 13th next is on Archbishop Croke of Cashel and Emly and the Croke family. 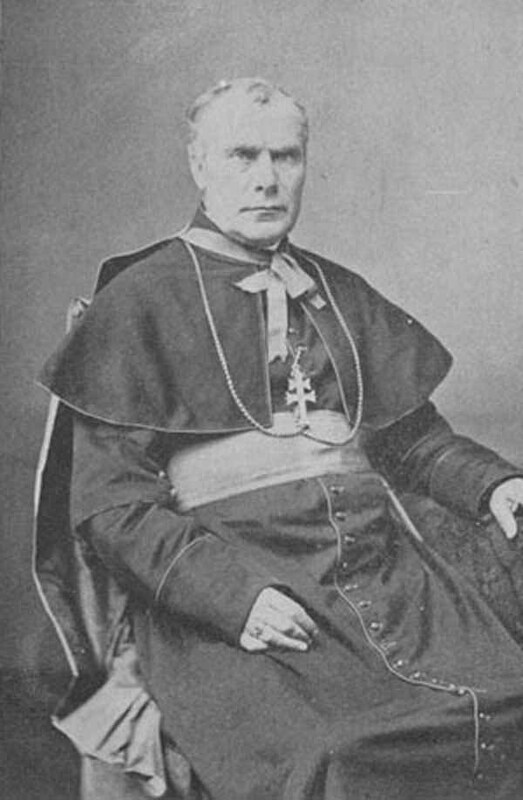 Archbishop Croke was the first patron of the GAA and Croke Park is named in his honour. Sr. Bernadette Maria Knopek of the Convent of Mercy, Charleville, County Cork will talk on the Archbishop and the Croke family. Tony Browne will give a presentation on Limerick Merchant Houses and their former occupants on Monday Jan 9th at 8PM. Venue Mary Immaculate College room 208. Admission free, all welcome. 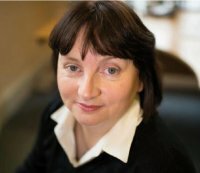 Limerick Historical Society December lecture will be 'A pictorial tour of Limerick' by well known local historian Sharon Slater. Venue: Room 203 in Mary Immaculate College on Monday 12 December at 8p.m. This month's lecture by Lorna Moloney on the Clans and Surnames of Limerick will take place in Room 203 Mary Immaculate College at 8PM. All welcome as usual. 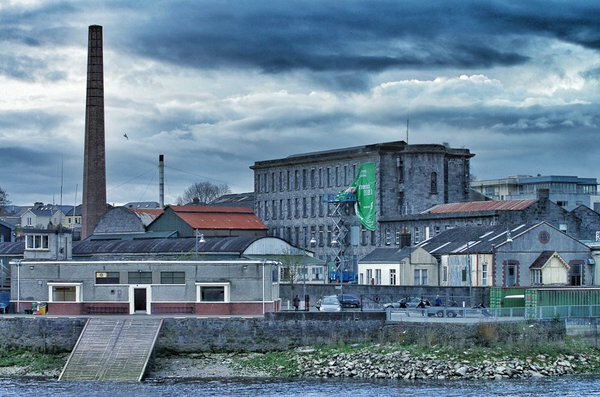 This month's lecture will be given by Michael O'Sullivan and will explore the history of Cleeves factory and the Creamery industry in Limerick City and County. Lecture venue is Room 203, Mary Immaculate College on Mon 10th at 8PM and all are welcome as usual. Limerick Historical Society will hold its next evening walk on Wednesday 14th September. We will commence at the People’s Park new gate (opposite the Railway Station) at 7 p.m. From there we will proceed up Edward Street and take in some sights along the way. 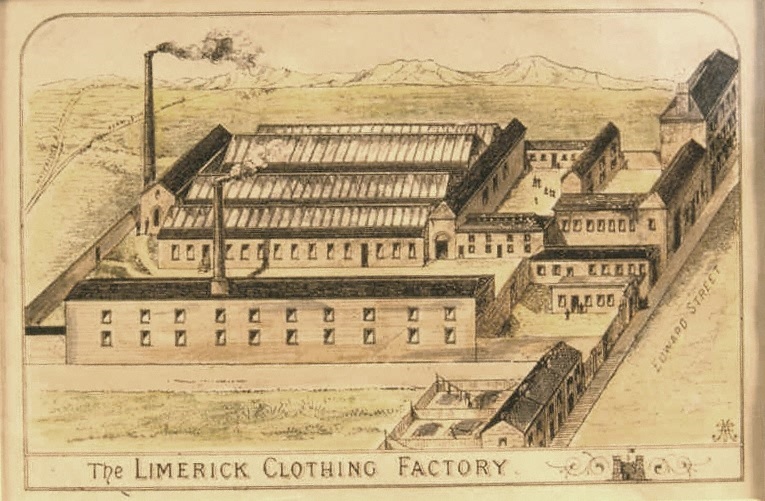 We will finish with a talk on Limerick Clothing factory which commenced trading in 1850. Everybody is welcome and there is no charge. 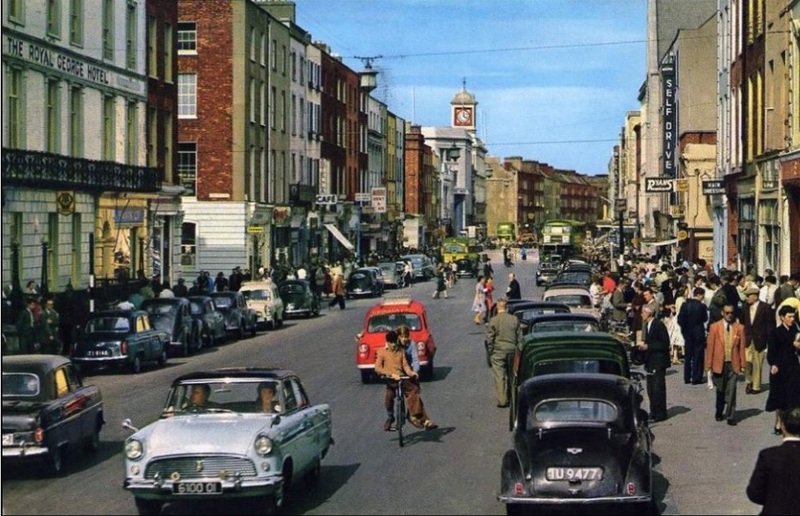 Limerick Historical Society will hold its next evening walk on Wednesday 10th August. 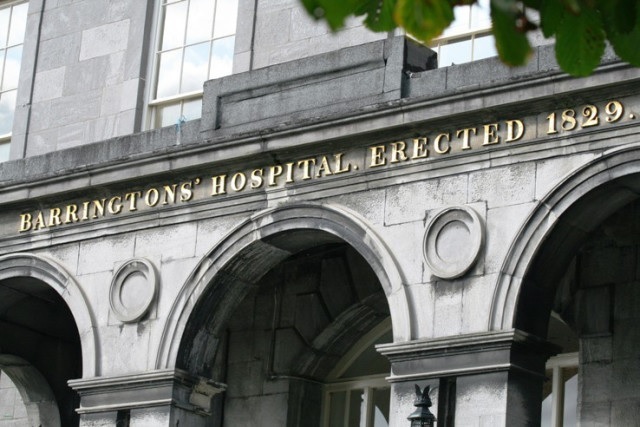 Assemble at Barrington's Hospital, George's Quay at 7PM. 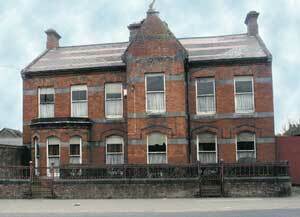 After a talk on the Hospital we will proceed to Castle Street for a guided tour of the North Munster Masonic Centre.